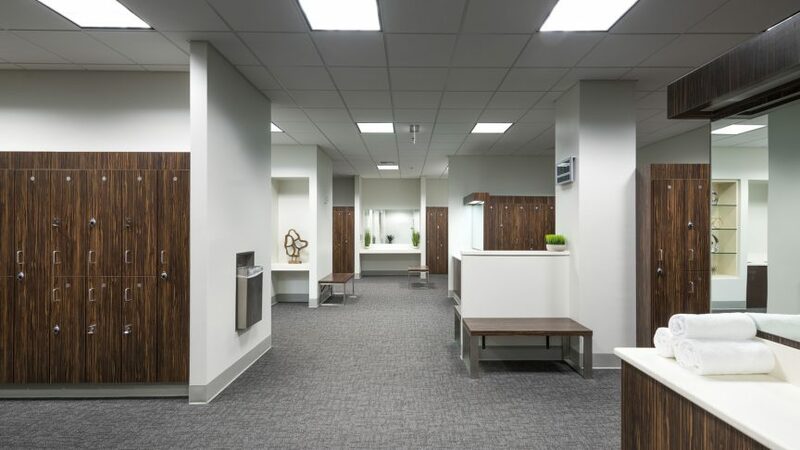 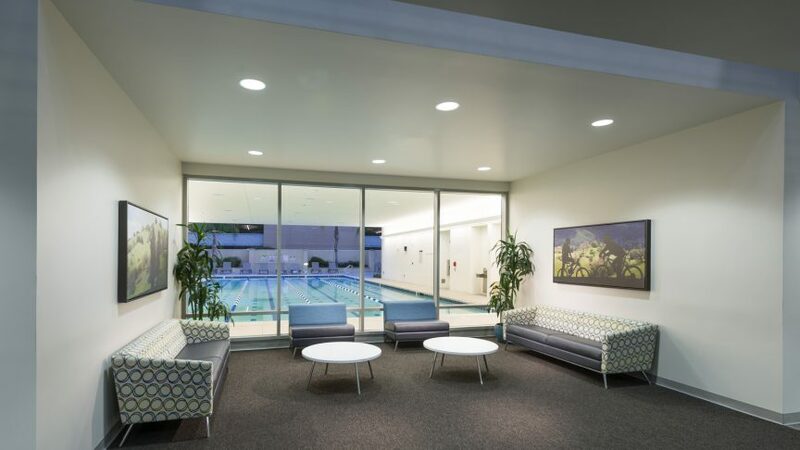 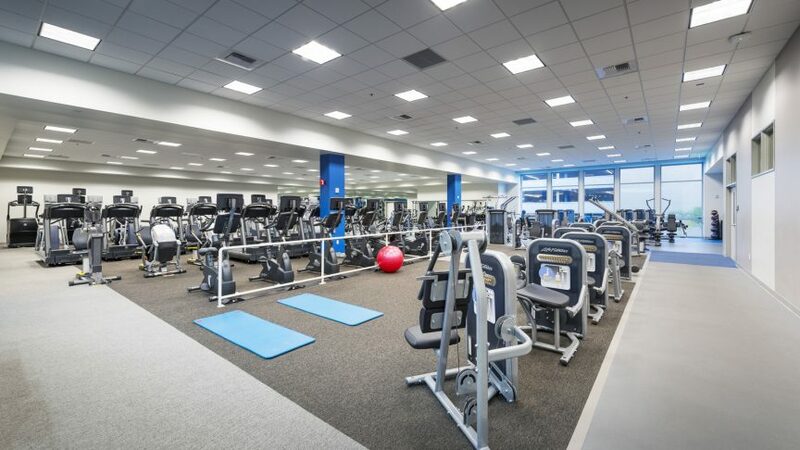 This nearly 36,000 s.f., project looked to remodel an existing athletic club into a membership-based health and wellness center. 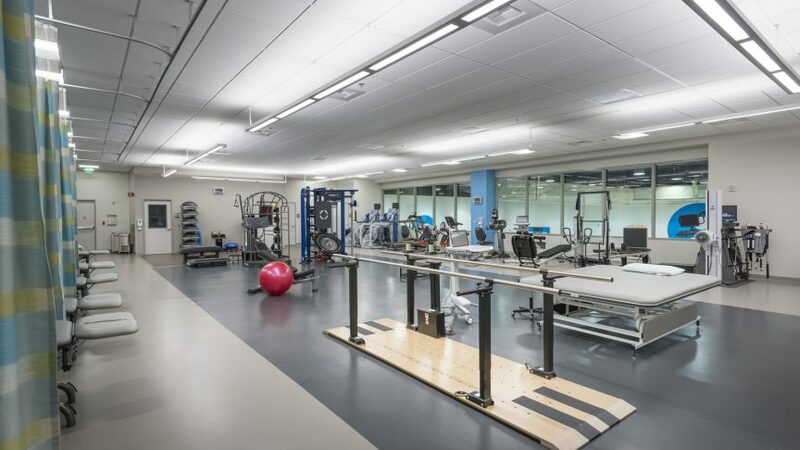 The membership-based facility houses a state-of-the-art fitness enter, a new OSHPD 3 clinic, and physical therapy suite. 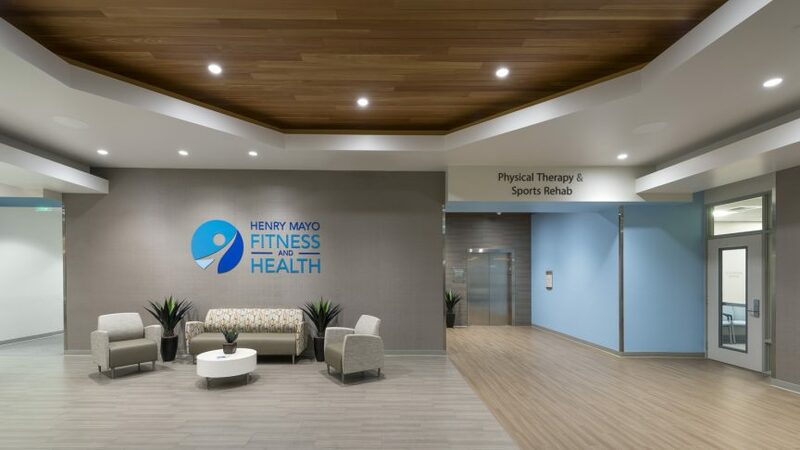 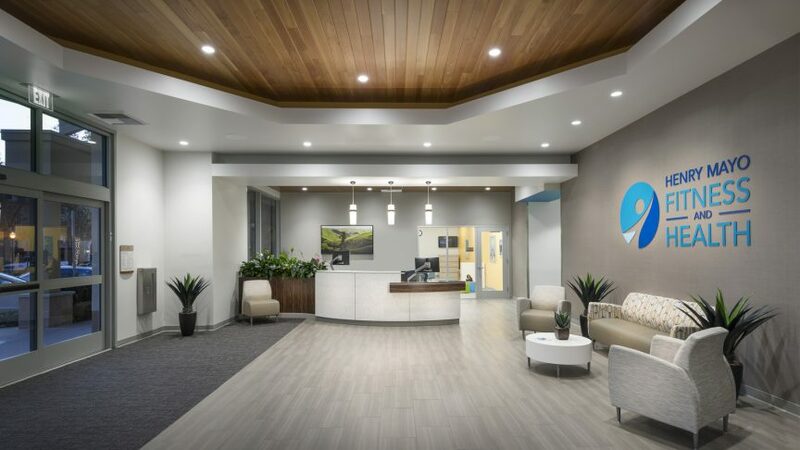 The interior design will enforce the Henry Mayo brand, and sleek modern interiors will bring a vibrant and attractive new space to members and patients.